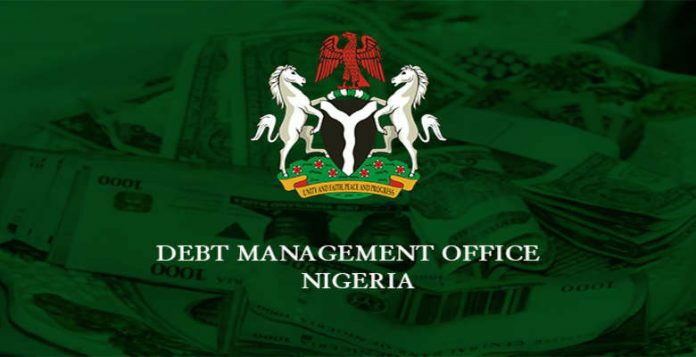 Bond as they oversubscribed the first auction conducted by the Debt Management Office (DMO) in the year. DMO had offered the bond with some maturing in July 2021 and others maturing in March 2027. The 14.50% FGN JUL 2021 was allotted at a rate of 13.3800%, while the 16.2884% FGN MAR 2027 was allotted at 13.4910%. Both were oversubscribed, with total subscriptions of N150 billion, representing 136%. The subscription level was higher for the 10-year benchmark bond, which indicates investors’ preference for longer dated instruments. The DMO allotted a total of N110 billion, which was the amount offered in its circular released ahead of the Auction. The 14.50% 2021 was allotted at a rate of 13.3800%, while the 16.2884% 2027 was allotted at 13.4910%. DMO which released its Issuance Calendar for Q1, 2018 recently, has given details of its Auctions for the quarter. The organization has structured the auctions to ensure appropriate to provide long-term funds for the government for development purposes, without crowding out the private sector.